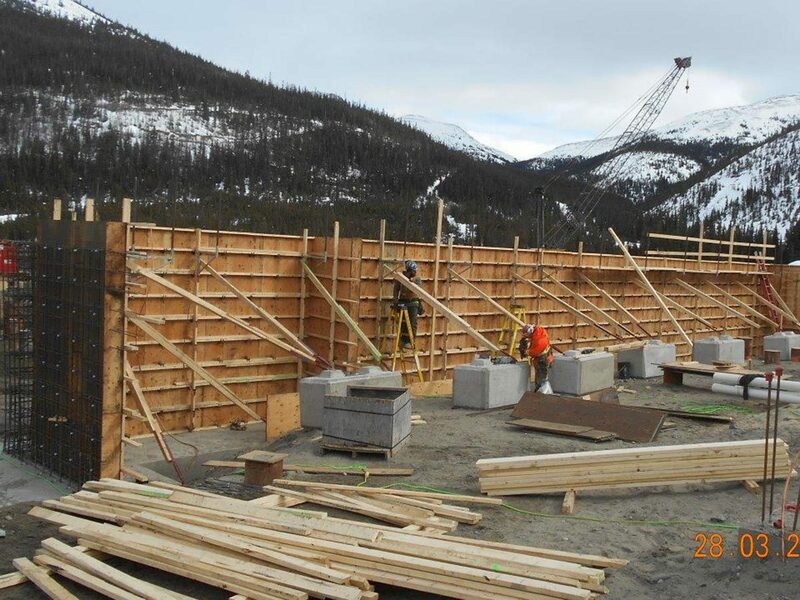 JDS, as the general contractor, is currently completing the construction of the Silvertip mine located on the Yukon-British Columbia border. 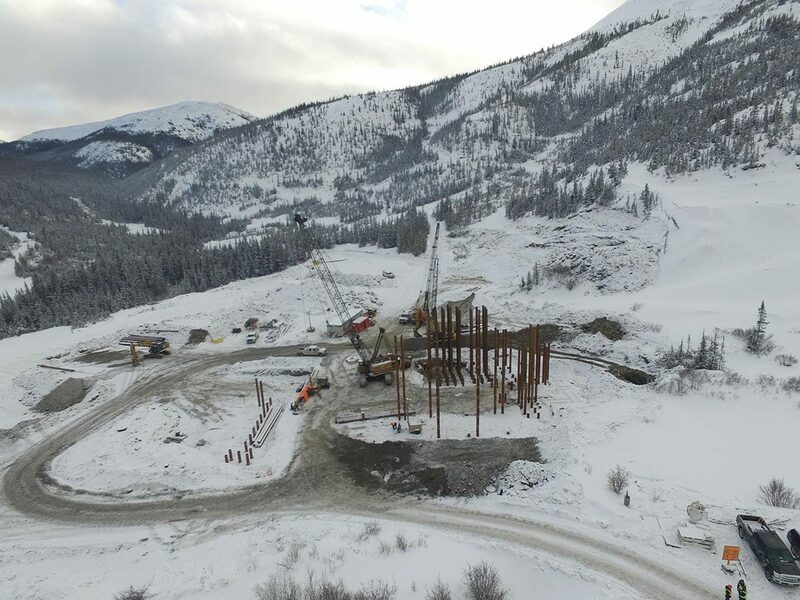 JDS also completed the Preliminary Economic Assessment of the Project which provided the client with preliminary engineering and development plans as well as and economic information that provided an initial view of project viability and a guide for advancement of the project. 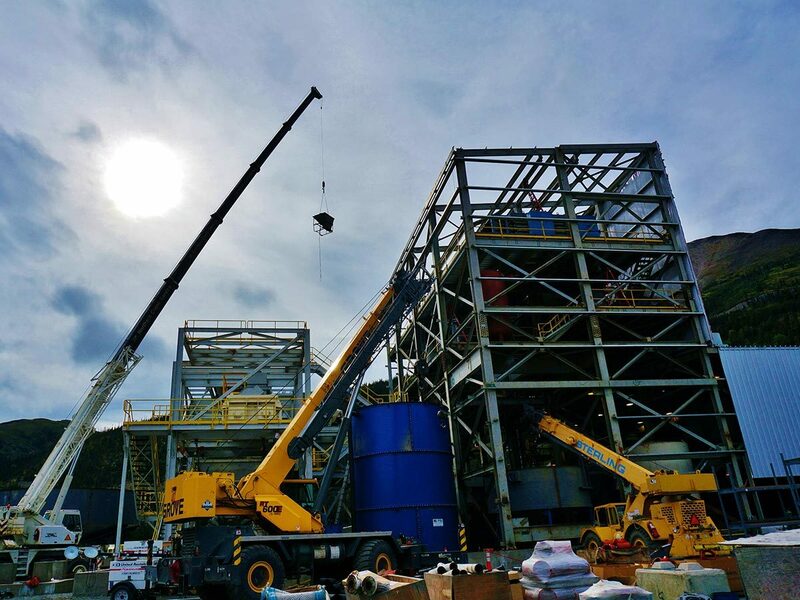 Consistent with the JDS formula for value addition, the work performed identified the most practical and profitable direction for project development JDS is currently managing all aspects of the mine construction as lead EPCM provider. 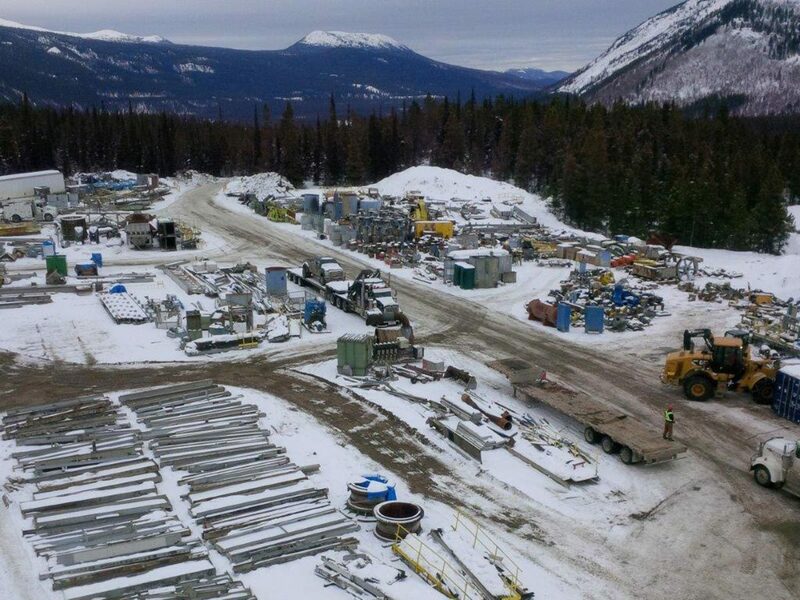 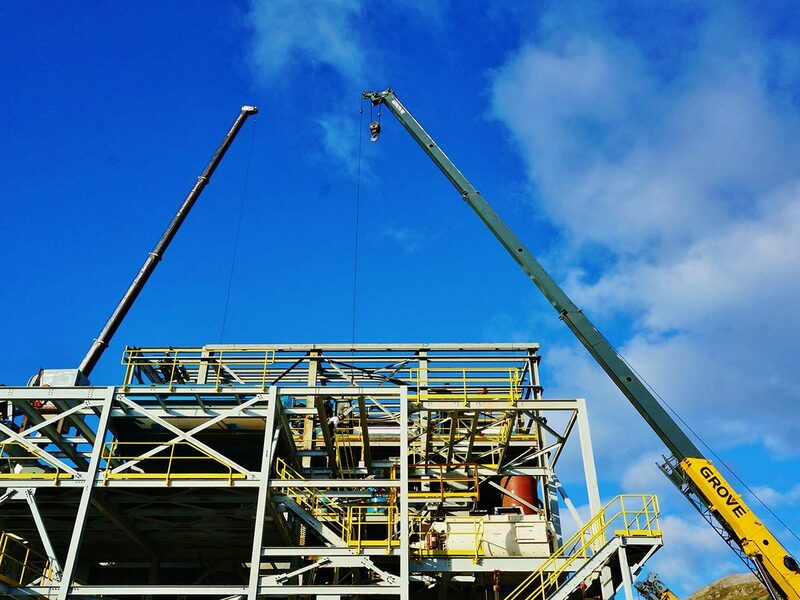 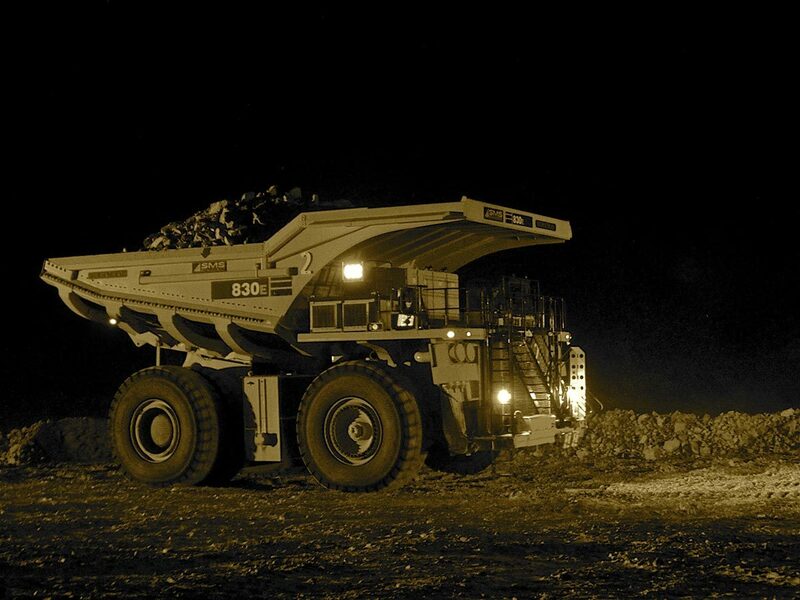 JDS is also currently working on providing support for the Silvertip project paste plant design and construction with the use of equipment from the Diavik Diamond Mine. 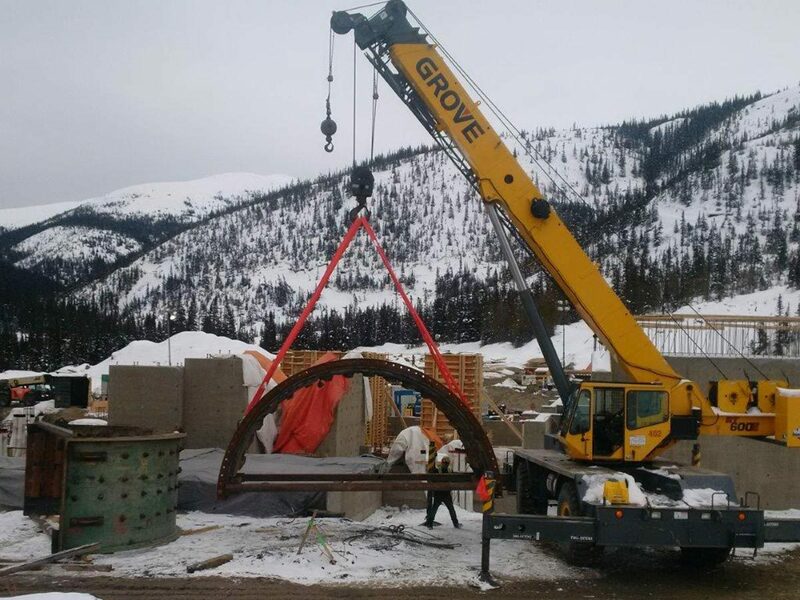 JDS was also responsible for the teardown and demobilization of the equipment at its prior to transporting to the Silvertip site.